Do you have fitness goals for 2019? We’re excited to announce our partnership with Sweat DC! 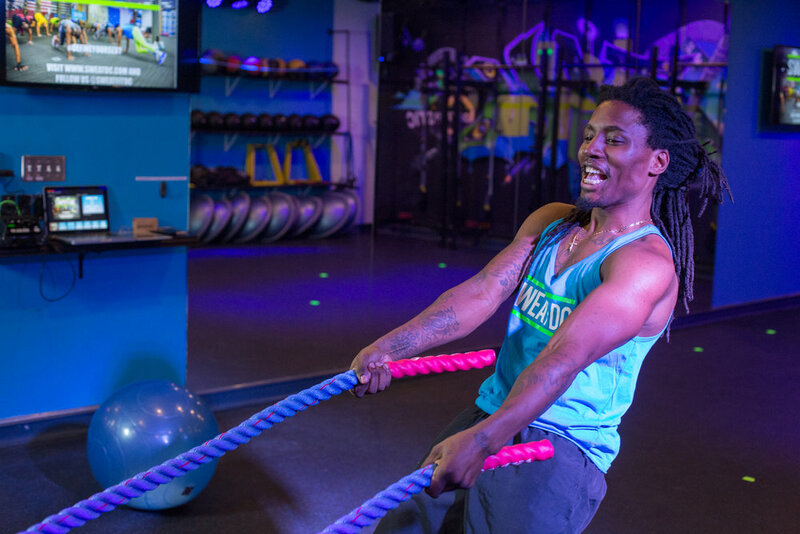 We’re getting in shape and you can join us for free, we’re kicking off Wave Week at Sweat DC on January 6-12. Check the link below for more information! Already made your account? Get your Wave Two Week pass here! IF you’re ready to sign up for unlimited classes, use the code “theWave” for a discounted membership!